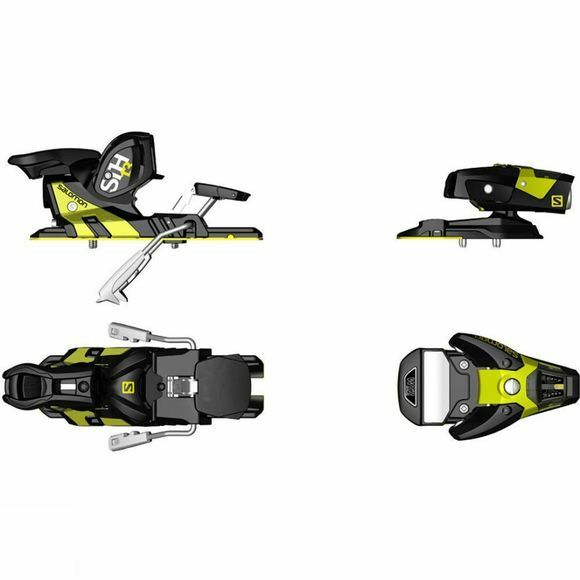 Salomon bindings have a proven track record when it comes to safety, reliability and lightweight performance, drawing on years of experience and cutting-edge research to produce a high quality product. The STHÂ² WTR delivers superior power transmission and the legendary 3D driver toe concept with elastic travel, giving you flex when you need it in the park. These freeski bindings have been update this season for modern skiing.